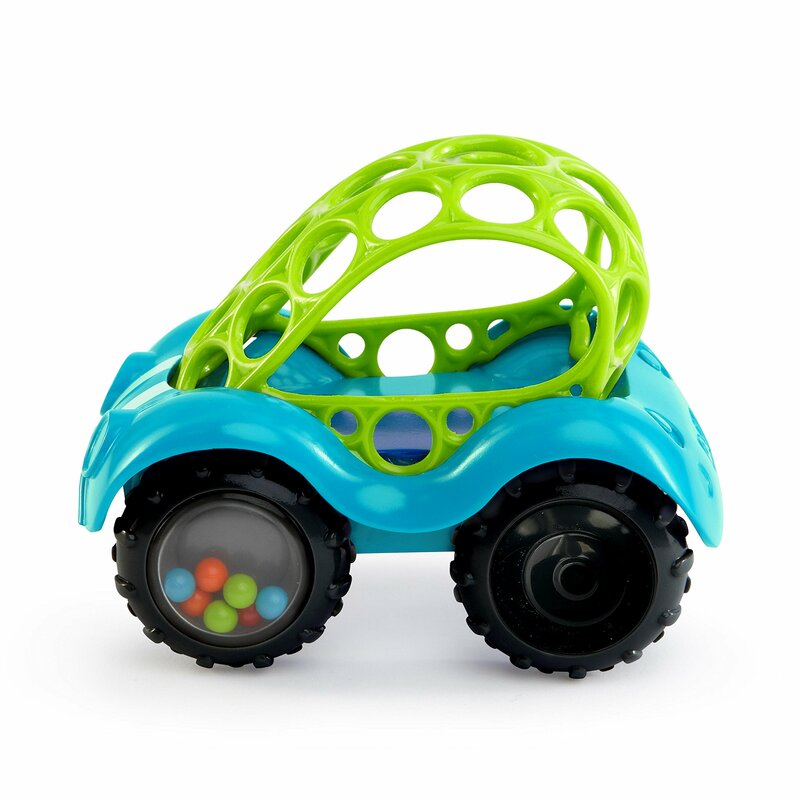 Quality You Can Consider from OBall. 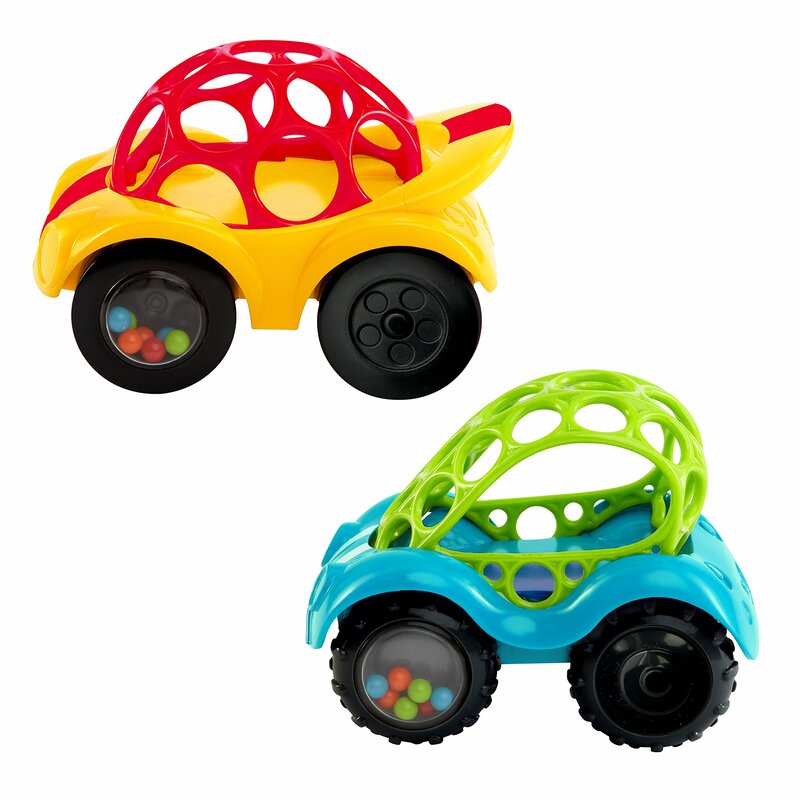 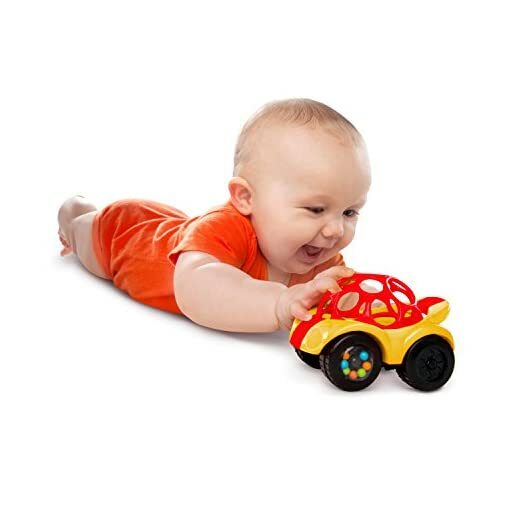 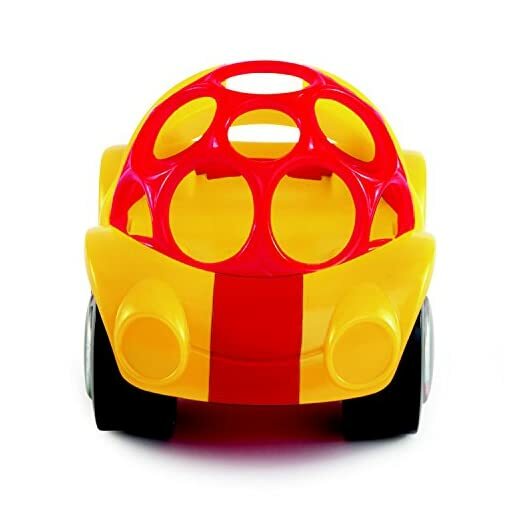 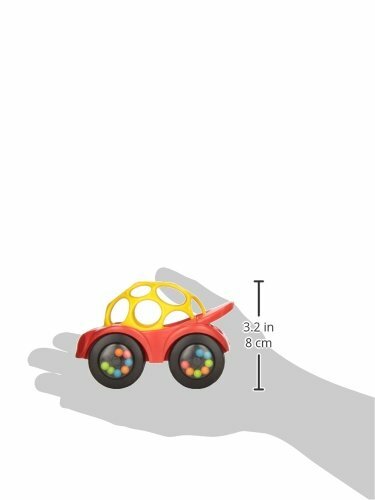 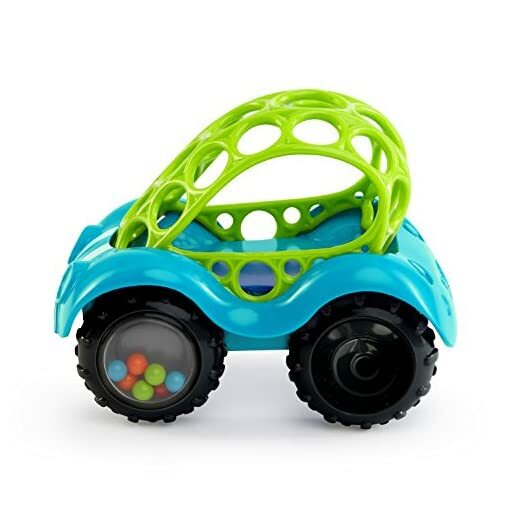 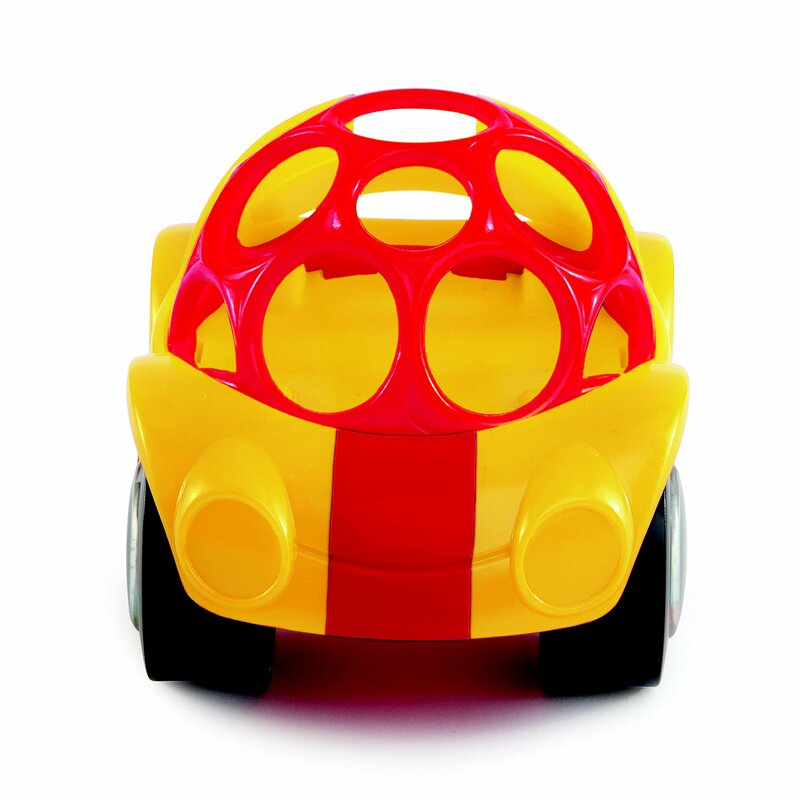 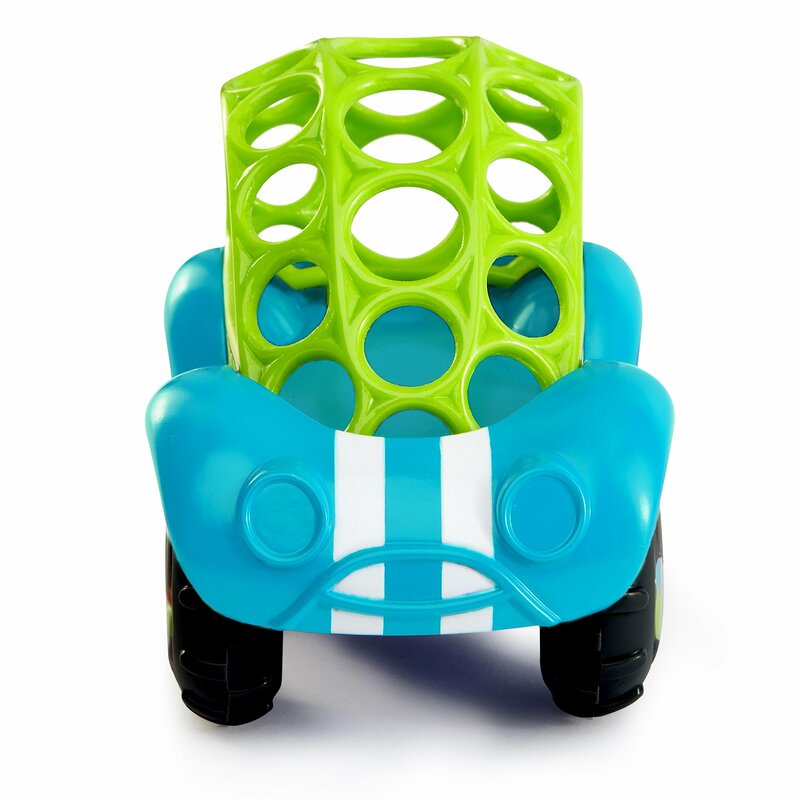 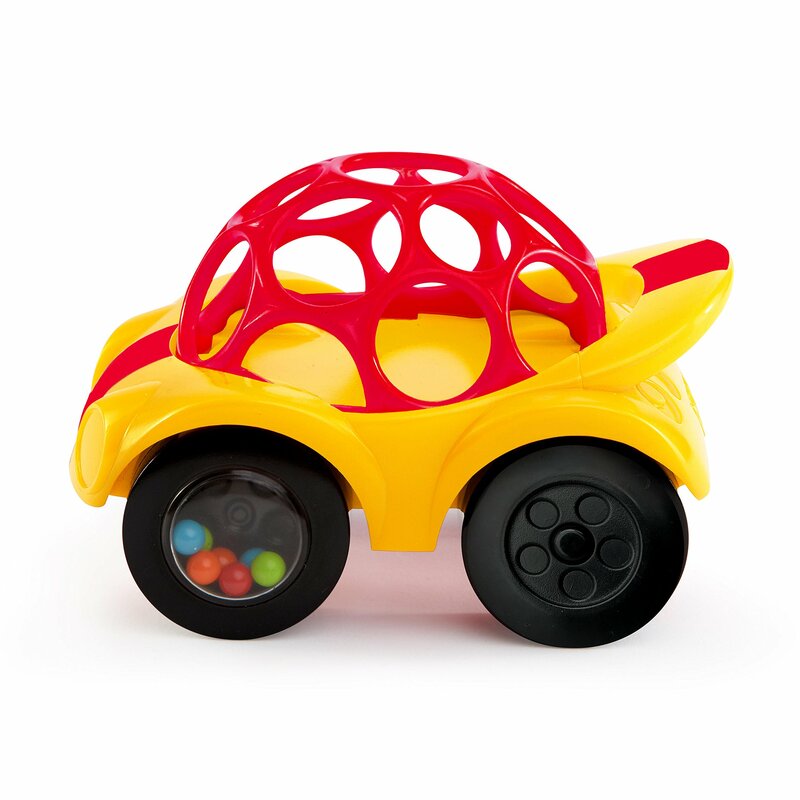 OBall Rattle and Roll Car Assorted Colors & Styles. Great Value!.